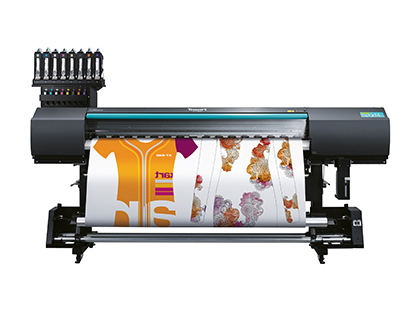 Founded in 2001, i-Sub is headed by key industry personnel with decades of experience in the sublimation print and textile industries. 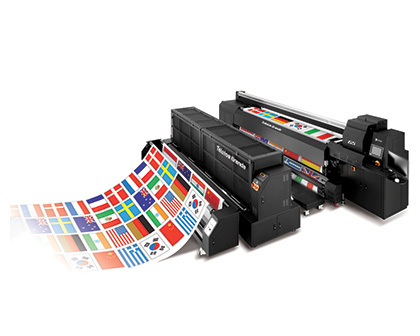 i-Sub are fully authorised to supply and support solutions from leading manufacturers including Epson, Dgen, Coldenhove, Mimaki, Sensient, Monti Antonio, Reggiani, ROQ and many more. 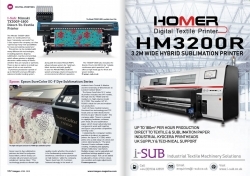 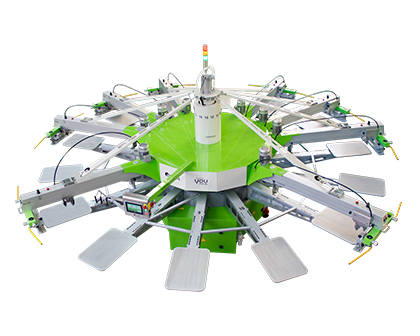 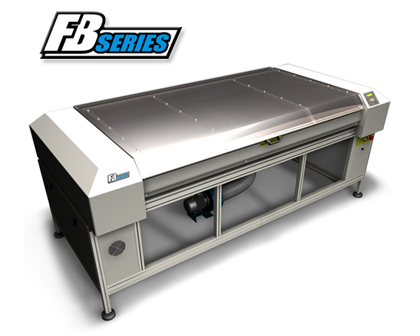 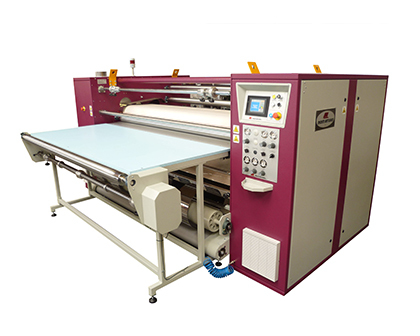 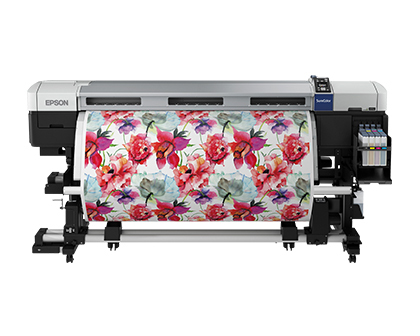 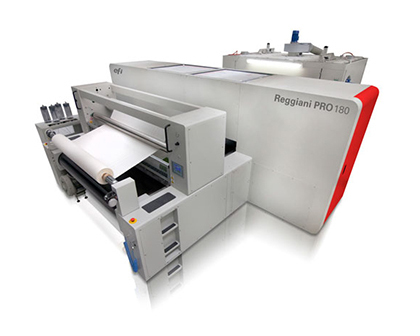 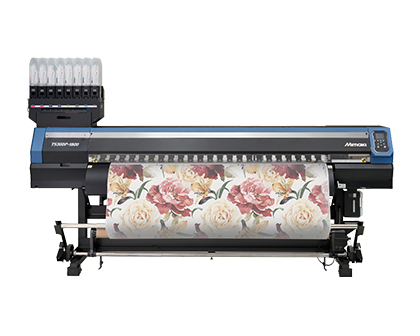 If you are beginning a textile/ garment printing business, or expanding your existing systems and want to discuss the latest products available, i-Sub have the knowledge and experience necessary to provide your business with cutting-edge printing solutions from entry level to industry leading production systems.